We Want to Hear Your Healing Story! Science of Creation Foundation is a non-profit charitable organization that explores the connection between science and spirit. Share your story with us! 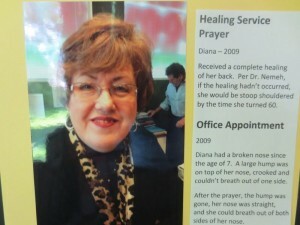 If you received a healing physically, emotionally or spiritually we want to hear from you! Please send us your story. 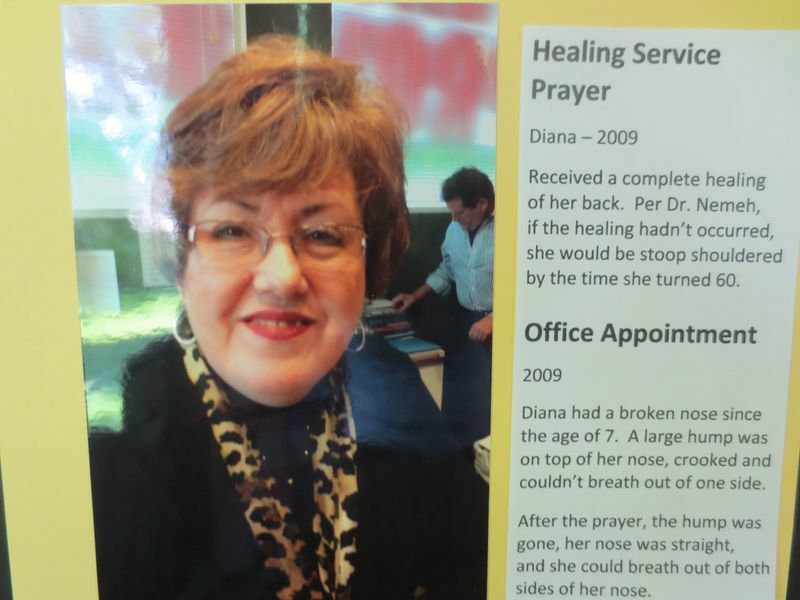 This entry was posted in Foundation, Healing, Prayer and tagged Dr, Healing story, Nemeh, prayer on June 11, 2013 by Katie.